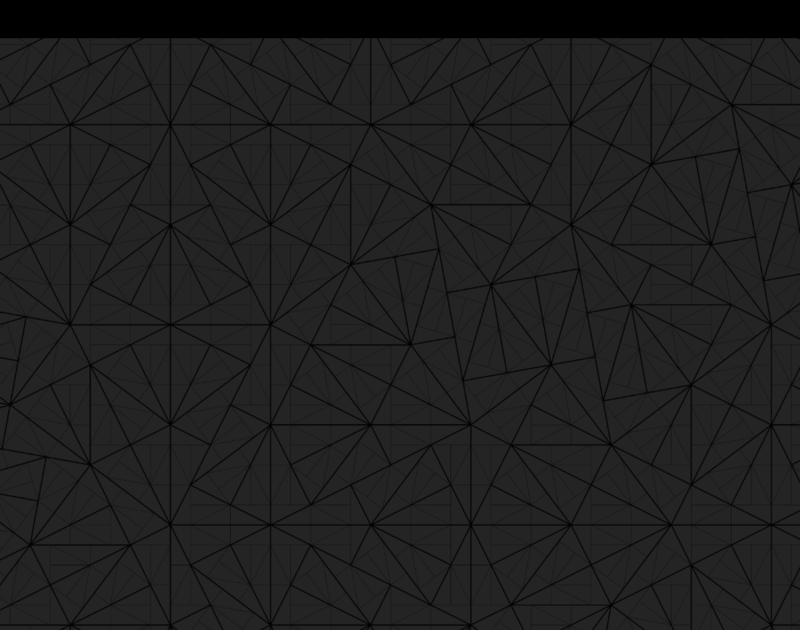 Nest&Cut is built on powerful nesting algorithms and includes many advanced nesting features. The quality of DXF geometries is a recurring problem in CAM. Fastidious and extremely time-consuming operations are required to be able to use these geometries for cutting. 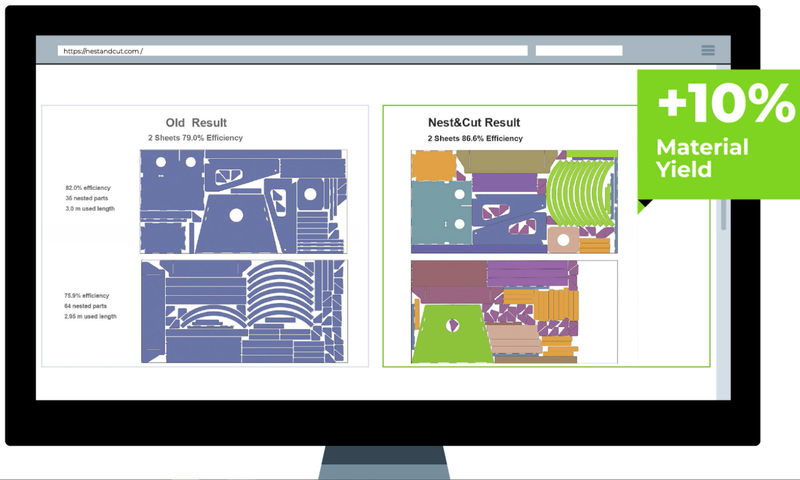 One of Nest&Cut's specific features is that it includes advanced functions for automatic cleaning of DXF geometry to avoid these problems. To do this, Nest&Cut performs automatic relinking and removal of auto-intersections. 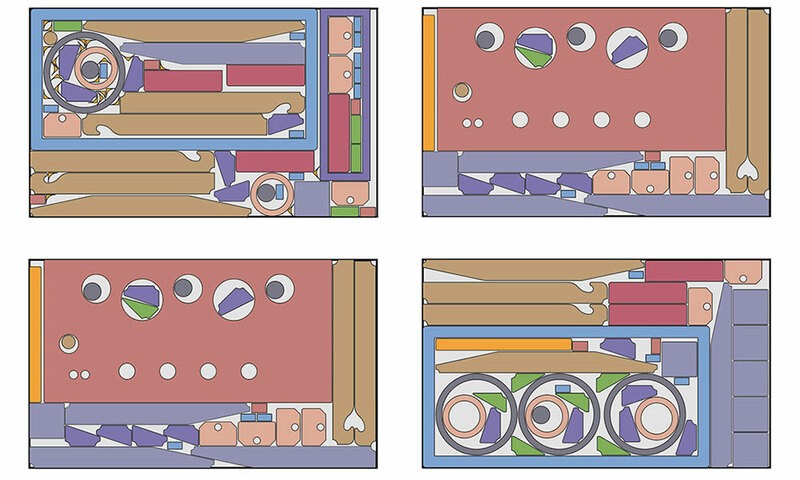 Nest&Cut can read and improve DXF nesting layouts that were created using another system. Nest&Cut can nest more parts on the same material sheet, thereby reducing material scrap and cost. 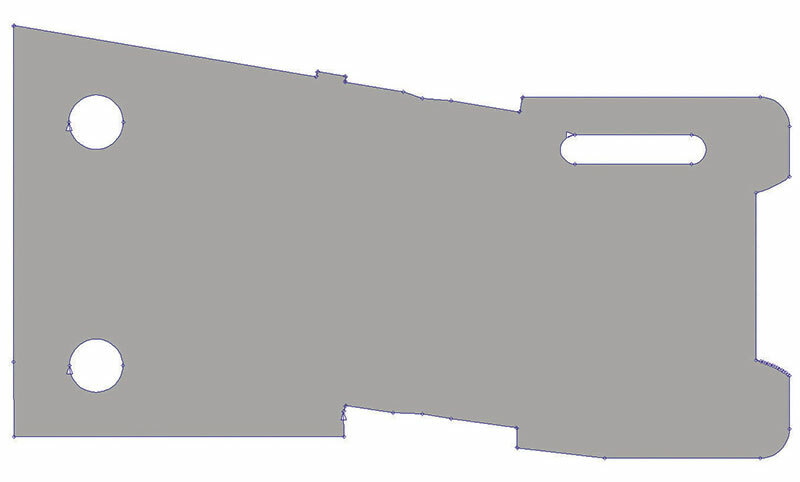 Nest&Cut delivers the optimized nesting layouts in DXF format along with the part cutting orders, ready to be used by the cutting software or the machine's numerical control. Nest&Cut performs global optimization on multiple sheets to save more material. Sheets of different sizes can be used. 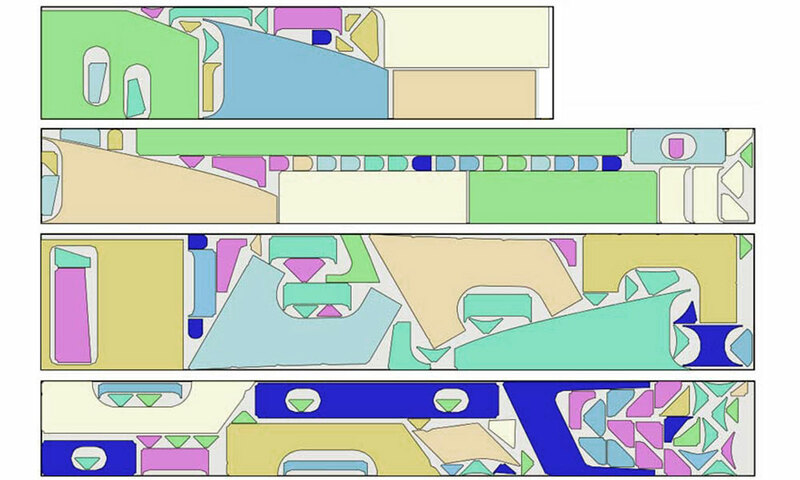 Moreover, in order to improve productivity in case of more parts, Nest&Cut manages nesting multiplicity: the application generates a few different layouts that will be used several times. 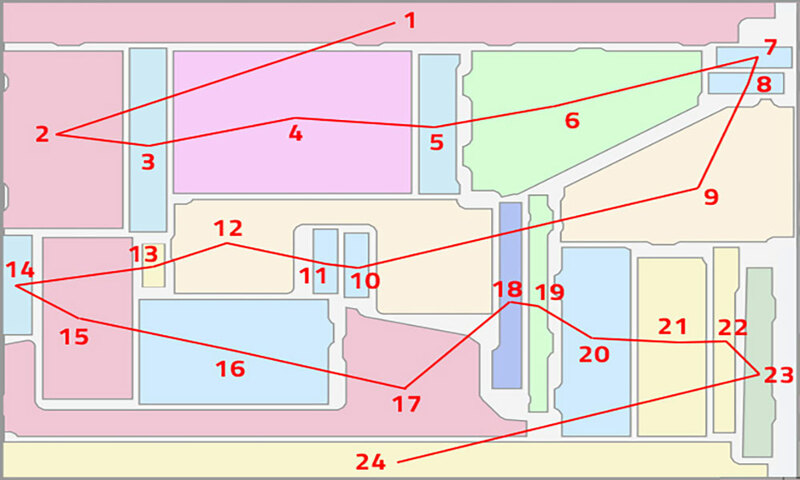 Nest&Cut chooses the best part orientation among allowed orientations. Part rotation can be customized. Part recesses are used to recursively nest parts in other parts ("inside-part nesting"). Sign-up and start your free trial! You can fully use our automatic nesting software, export and try the DXF output on your cutting machine for FREE.